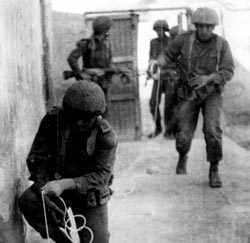 The Battle of Karameh was fought on March 21, 1968 in the Jordanian town of Karameh between the Israel Defense Forces (IDF) and a combined force of the Palestine Liberation Organization (PLO) and the Jordanian Army. 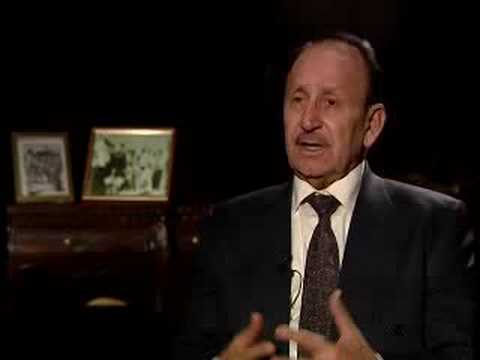 It was planned by Israel as two concurrent raids on PLO camps in Karameh and the nearby village of Safi — codenamed Operation Inferno (Hebrew: מבצע תופת‎) and Operation Asuta (מבצע אסותא), respectively — but turned into a full-scale battle. The raids were in reprisal for a series of attacks by the PLO, mostly by the Fatah faction, against Israel, culminating with the explosion of an Israeli school bus. 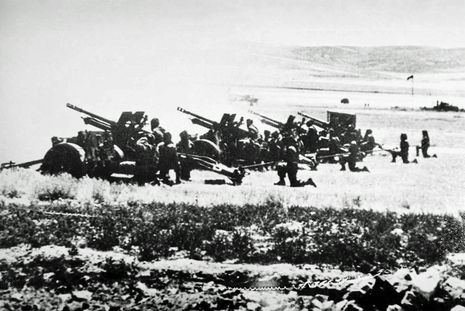 Israel assumed that the Jordanian Army would ignore the invasion, but the latter fought alongside the Palestinians and caused heavy losses upon the Israeli forces. 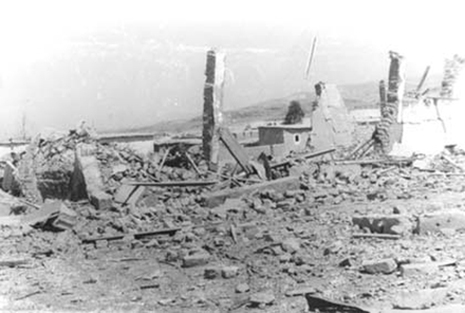 The Israelis retreated at the end of a day's battle, having destroyed most of the Karameh camp and taken hundreds of prisoners. Both sides declared victory. However, the battle later came to be seen in Israel as an unnecessary debacle, while for the Palestinians it became a mythological victory that established their national claims. At first, the battle was seen as unifying the Hashemite kingdom with the Palestinians, as King Hussein proclaimed "We are all fedayeen! ", but after the battle, the PLO's strength began to grow, and Palestinians spoke openly of taking over the country as part of Palestine. This eventually led to the 1970 Black September in Jordan.